Beautiful Incentives: Looking for a good Gastroenterologist? 3 things to keep in mind. Looking for a good Gastroenterologist? 3 things to keep in mind. I have always had issues with my stomach from a very early age. I know that when it comes to my digestive health that I can't skimp on the care I get when things act up, if I can help it. You want a doctor who has been a round the block or a colon or 500. Someone experienced and knowledgeable. Taking care of your digestive health is a big part of staying and feeling beautiful inside and out. I believe your health, your immune system, starts in your digestive tract. When you start looking for the ideal gastroenterology practice, be sure that you're searching for a company that offers diverse services. 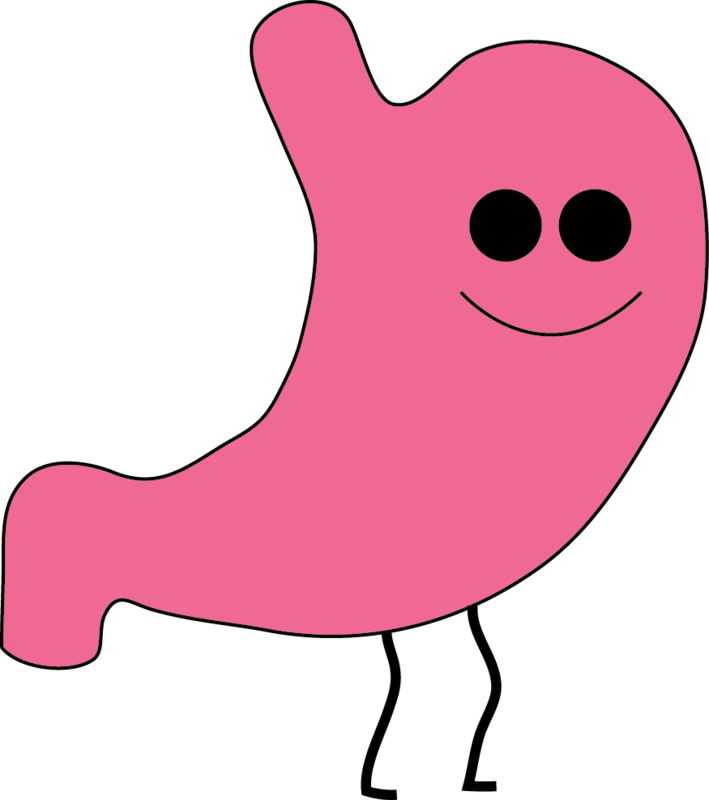 There are a wide range of gastrointestinal challenges that you could have, and you want to work with a team of professionals who can address any and every illness that arises with precision and proficiency. The professionals of Advanced Endoscopy Center are pleased to offer a plethora of helpful gastrointestinal services like colon cancer screenings, hemorrhoid treatment, inflammatory bowel disease care, breath testing, capsule endoscopy, and more. Click here to learn more about this dynamic company. Another factor you should carefully consider before investing in a gastrointestinal company's services is whether they have a good reputation. Luckily, the internet has made it quite simple for you to do the research necessary to attain an answer to this question. One great resource you should review in order to make this assessment is the Better Business Bureau (BBB). The BBB offers clear, detailed information regarding how well companies perform according to guidelines such as transparency and quality of services and products. Another resource you can use to get a good understanding of a company's reputation is online reviews. People all over the world now go online and post informative reviews about their experiences with specific brands, retailers, and organizations. By reading reviews left about a gastrointestinal company, you can get a broad understanding of how they're perceived in the public eye. Yet another factor you need to take into consideration when it's time to find the right gastrointestinal company is the quality of its customer service. Addressing and resolving health issues can be a sensitive ordeal, and you want to work with a staff of professionals who treat you with courtesy and work with expedience to resolve the issue quickly. For this reason, determining whether a company will offer you the excellent customer service that you deserve is immensely important. To be and remain healthy, it's critically important that you access great preventive care and treatment plans from a high quality gastrointestinal company. Be sure that you're getting the best and most personalized care available by looking for the characteristics outlined above when you start looking for a service provider.